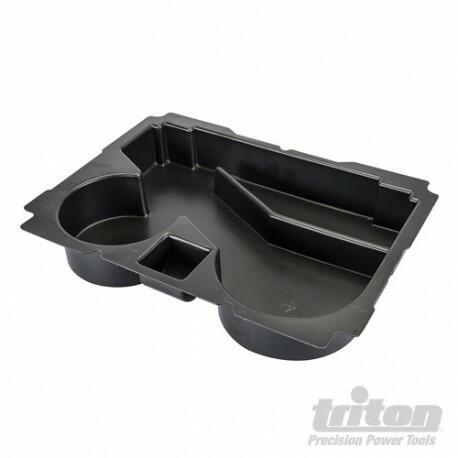 Strong polystyrene insert for safe storage of the Triton TGEOS Geared Eccentric Orbital Sander in Triton Systainer® boxes. 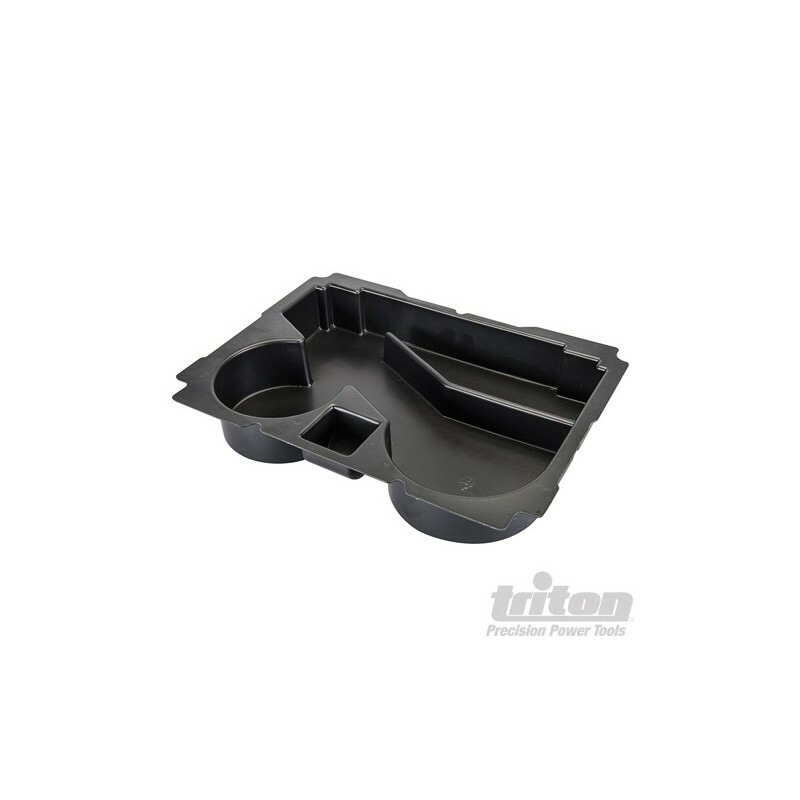 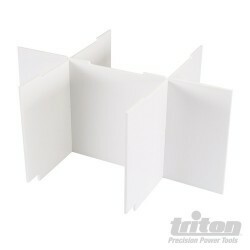 Fits Triton Systainer® model TLOC210. 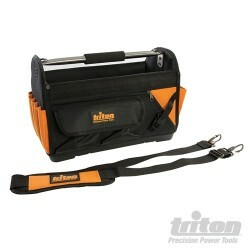 Also suitable for storage of angle grinders.